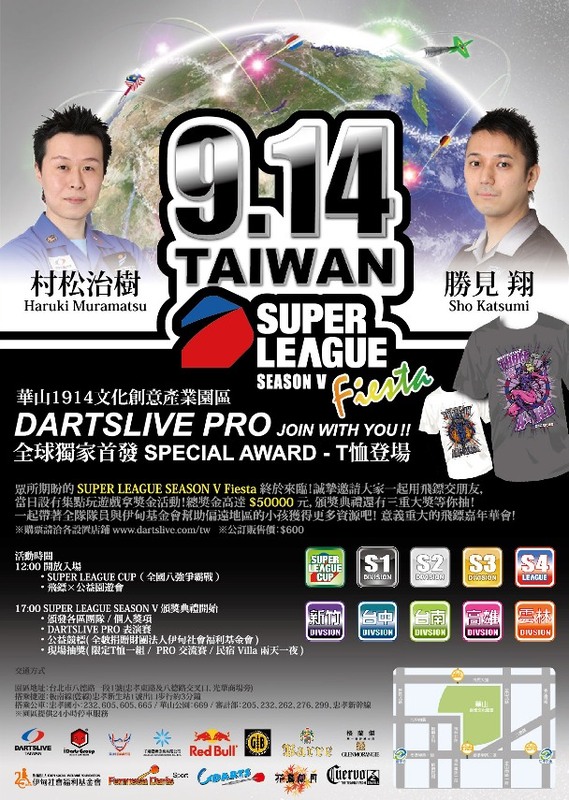 Super League Season 5 FIESTA & DIVISION FINAL is on 2nd June 2013. All Season 5 players are welcome! Click here for more details!